MADRID, Spain – In line with Spain’s official economic statistics, the sell-out figures of the country’s national association of manufacturers, importers and distributors AMBE show a small increase in their 2015 market profile. Not surprisingly, the e-bike category, though still small in volume, showed the largest increase. In its annual market overview AMBE reports a stable market at 1,103,839 bicycles in 2015, generating a turnover of €498 million. While the market volume slightly increased (by 1.4%) compared with 2014 sales, the average retail price went up by 2.2% to €451 last year. In 2014 the bicycle market was already in a good mood after years of economic struggles. 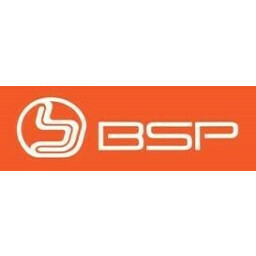 At that time sales volume increased by more than 5% and 6.6% in value compared with previous year. While expectations were good, the industry managed to keep up this growth rate and even increase it. While nationwide consumer expenditures increased by 3.1% in 2015 according to statistics from the European Union, the overall turn-over on retail level in bicycles and bicycle-related products surged by 8.62% to nearly €1.5 billion. 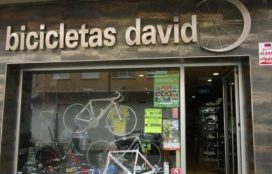 In Spain the sports and bicycle related business are closely related. The sports business generated a turnover of €6.2 billion of which 23% or €1.5 billion comes from the cycling-related industry. This market growth was expected by AMBE as the industry organization and advocacy groups jointly developed the ‘National Cycling Plan’ started last year. This plan includes a huge cycling infrastructure investment program, which has already been embraced by some cities like Seville, Barcelona, and Vitoria. Also the Spanish tourism industry has also shifted its focus to cycling tourism. Some success stories can be seen in Mallorca, Ainsa Zona Cero, Canary Islands, and Camino de Santiago. AMBE reported an increase in volume and sales in 2015 but the differences between the product categories are remarkable. The two most important ones, MTB and kids, who have a joint market share of more than 80% were both down in volumes. The MTB market slipped only slightly by 1.69% to 514,714 units compared with the previous year. Also kids bike sales decreased marginally, by 1.78% to 389.546. The most remarkable figures in the AMBE’s market report was the 39.35% increase in sales volume of e-bike. In line with several other European countries, it seems the Spanish consumers have also discovered this product category. 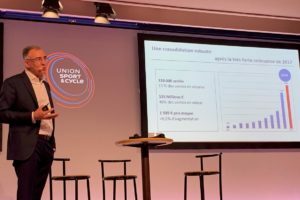 Though the numbers might still seem to be marginal, such as its 2% share in volume, the e-bike already generates nearly €36 million or more than 7% of the turnover of Spain’s bicycle retailers. 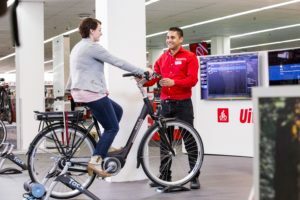 At an average price of €1,461, which increased by 12% in 2015, the e-bike could soon be the money maker of this Spanish bicycle retailer as in several other European countries. 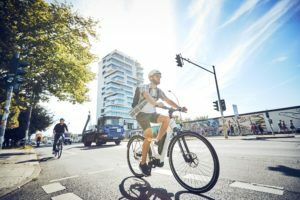 A side effect of the success of the e-bike, just like in other e-bike markets such as the Netherlands and Germany, is the drop in sales of city bikes. In Spain the volume of city bikes was still expanding last year – by 13% to 107,702 units, although the average price declined by 19%. This could mean that a purchase of a higher priced city bike was replaced by an e-bike. 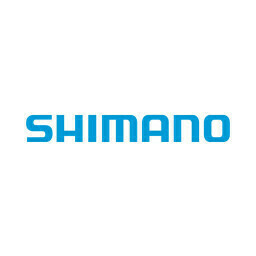 The second product category that showed a remarkable increase in sales volume was road bikes. At an average price of €1,526, more than e-bikes, the market expanded by more than 20% to 68,273 units. According to the Spanish industry organization AMBE, the majority of bicycles sold in the country are distributed via the IBD channel. The AMBE report states that 76.5% or 844,436 units were sold by IBDs in 2015. The multi-sports chains hold a decreasing market share of just 14.4%, while the hypermarkets only play a marginal role, with a market share of 9.1%. The number of IBDs in Spain has been growing in the past year – by 8.74% to 3,048 outlets. 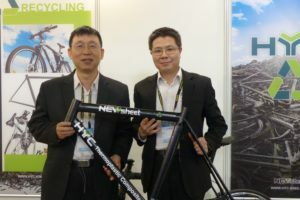 The number of companies operating in the bicycle industry increased as well. Today Spain has 337 bicycle related companies, up 12% compared with five years ago. The number of local manufacturers of bicycles, components and other bicycle related products is also growing, from 132 in 2014 to 150 in 2015. The majority or 74% of those companies were based in three regions; Madrid, Catalonia, and the Basque region. 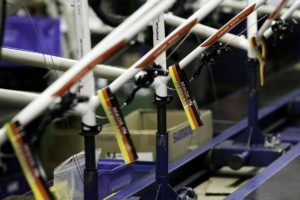 However, AMBE no longer discloses the number of bicycles made in Spain. In 2014 the local production stood at 355,757 units AMBE reported at that time. This number was under pressure at that time as imports were gaining a larger market share.